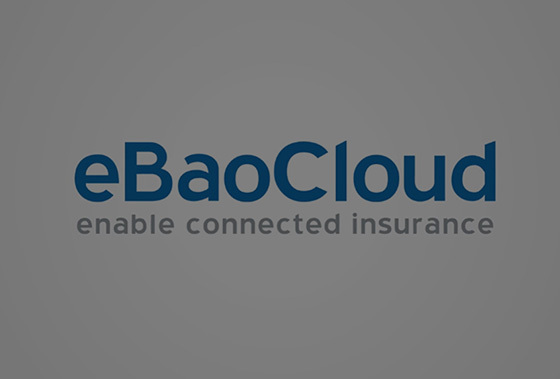 eBaoCloud is an open API platform for connected insurance. This video introduces the features, user groups and use cases of eBaoCloud. 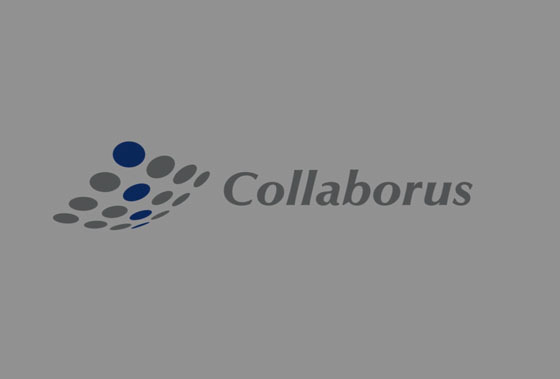 eBaoTech’s Collaborus Cloud is a full lifecycle insurance digital distribution and policy processing platform available via cloud, provided as SaaS. 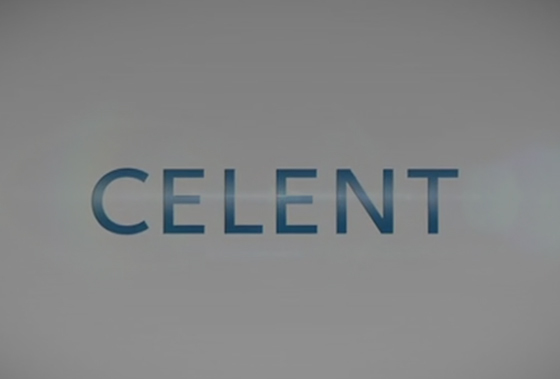 This video introduces the value propositions and key features of Collaborus.